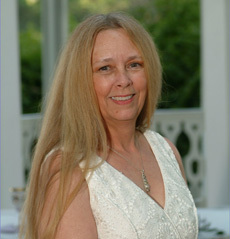 Gail Rhoads offers various types of readings. She conducts them in-person, in her office in Gainesville, FL, or via phone. For travel and workshops, please refer to the pages on this website. This is a spiritual calling and Gail feels so blessed to do this work, so her charge is comparably minimal. Additional time can be arranged. >> Schedule an appointment with Gail Rhoads today.